Wonderful layouts! I especially love that last one, such a sweet title/topic! Thanks for the chance to win some goodies too! 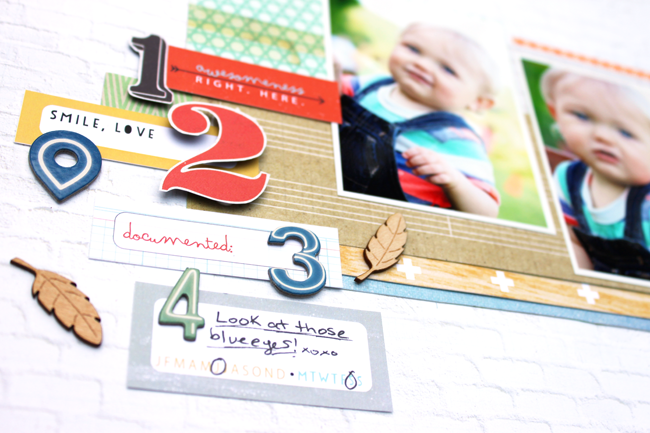 Love, love, love your layouts and the beautiful colors in this month's kits! I would love to win some if their stamps! They look like fun! Loving your beautiful layouts as well! You have a great eye and do beautiful cluster elements! Are you ready for another fun month of amazing kits?? 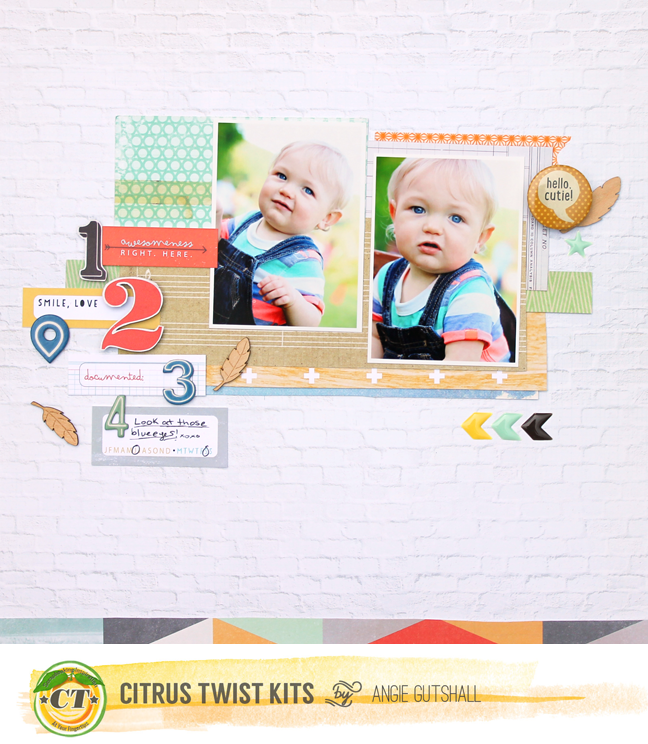 Citrus Twist Kits reveal their kits today and let me tell you they are packed with fun! I played the Main kit, Embellie Kit, and Paper Add-on Kit. First up, this layout uses the Main Kit only. This is just a fun little layout about his pretty blue eyes! This next layout is about my daughter's first "selfie". She used my camera and had a blast! My last layout is on I love, this picture is my little boy holding his daddy's hand. So precious! Thanks for stopping by!! 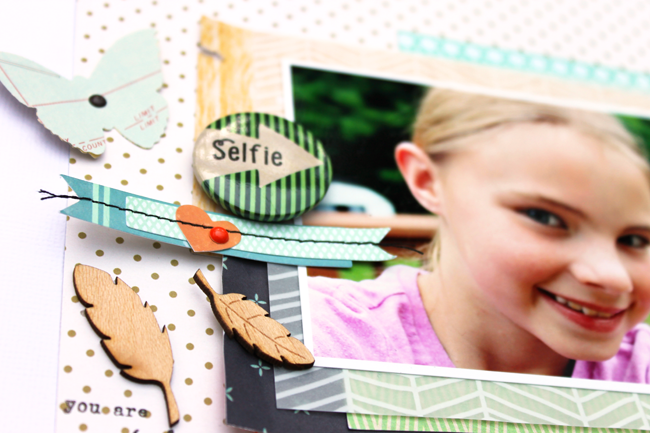 Would you like to win some Citrus Twist Kits stamps?? If so leave me a little comment and I will send 2 lucky people some new stamps!